I love trying out local makeup products. You all know that! That's why I'm actually a regular in Watsons, HBC and Department Stores where local makeup products are sold. 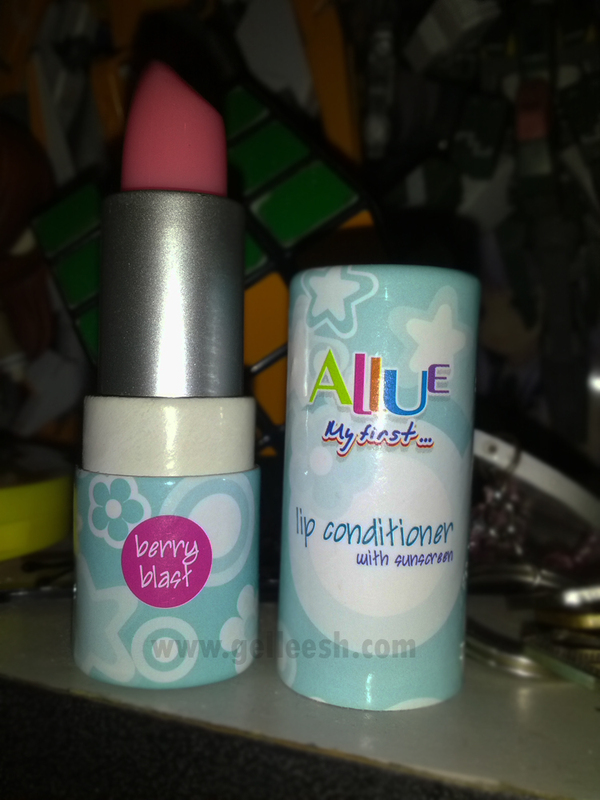 One of the products I saw and would want to try is this Allue Lip Conditioner with Sunscreen from Allue of HBC. You see, Allue is kinf of like a sub-brand of HBC, which targets teens; but hey, I could still give it a try even if I'm already 23-teen, right? LOL. It looks so cute. 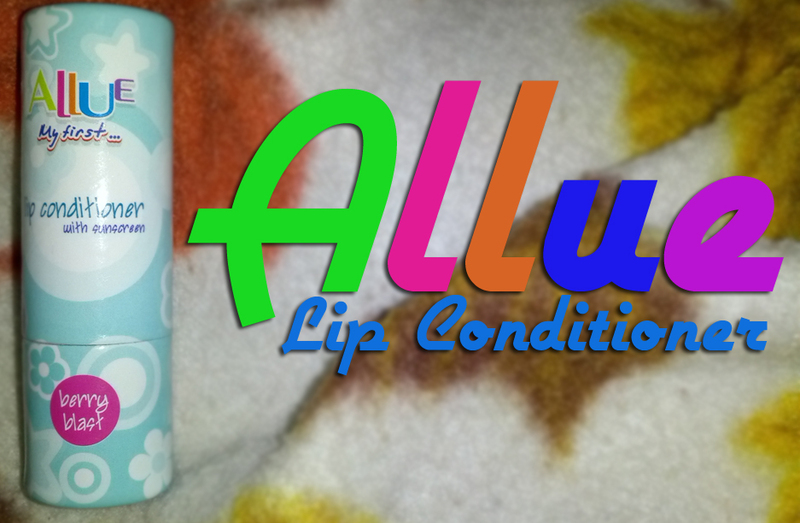 Allue products look so cute; plus, it's super affordable. I got it for only P45.00. Awesome deal, right? You know how kuripot I am so this is a steal! I love the scent of the product as I got the Berry Blast flavor. But fear not, for those who wants a colorless lip conditioner/balm for it will just give your lips a moisturized and sheer effect so you can top it with your favorite lip color without affecting the result. I always carry it around and I can slide it inside my pocket. It's one of the regular products I use now. It really does moisturize my lips and it last really long plus it has sunscreen to protect our dear lips from the harmful rays of the sun. The packaging doesn't look very sturdy as it is made of some kind of like a carton. Product and performance wise - none I can think of. I absolutely love this product. Contrary to popular belief that inexpensive products may bring harm to your skin, this one isn't one of them. Definitely a product I can trust from a brand I've long trusted. I'm giving this a rating of 9/10. I wish they could improve the packaging. I wouldn't mind adding an additional P10.00 or P20.00 for a more sturdy packaging. But I would most definitely recommend this to anyone who needs to moisturize their lips and is on a tight budget. It's definitely so worth. P.S. I actually just used the camera in my phone (Galaxy Nexus) just because I wanna test out if it can produce good images and here they are now. With good lighting, I think it's a decent-enough camera.